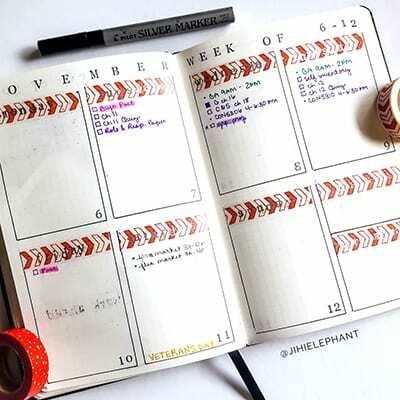 The best planner stamps and how to use stamps in your bullet journal. You’ve heard of using stickers and washi tape in your planner but have you tried using stamps? Stamps are like stickers but use ink and are re-usable. They are essentially instant art in only a few motions, no skill required! Stamps come in countless forms, styles, and types and you can use any ink color or combination of inks you like. 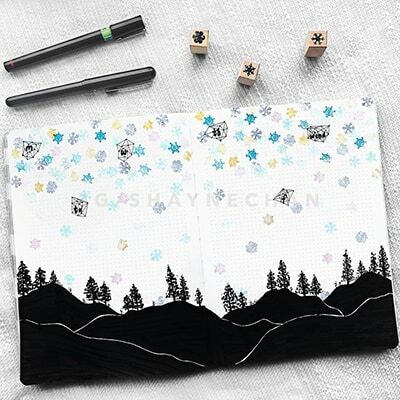 They can be used to add art, to add lettering, or to add mini trackers instantly. This post is meant to give you an overview of stamps and help you to reach your full stamping potential! 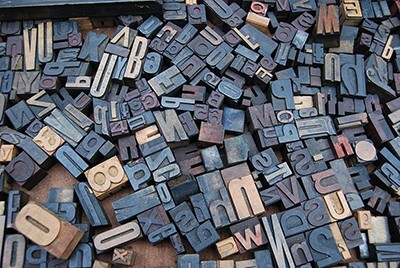 Stamps may sound overwhelming, but they are actually super easy to use. 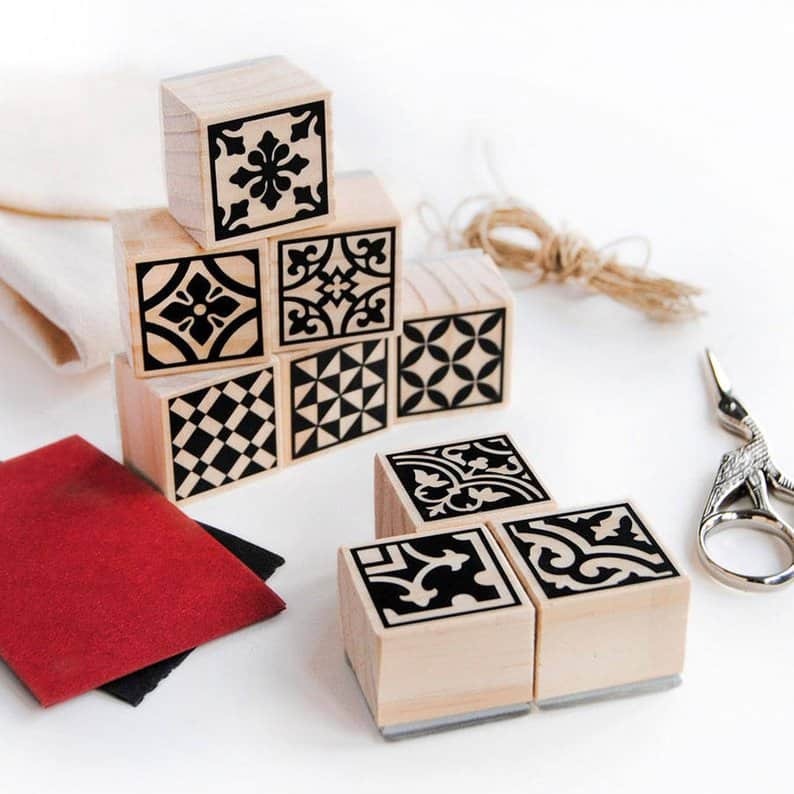 Here are some quick and easy steps to using stamps of all shapes and sizes. The first step might be the most difficult, which is choosing your stamp and ink or ink color. Once you’ve decided what you are stamping and in what ink, decide exactly where you’d like the stamp. It is best to decide where the stamp will be going before you add ink so that the ink doesn’t dry or accidentally get misplaced. If you are using an acrylic stamp this step is even easier because you can put the stamp (make sure its clear of ink) on your layout to see how it will look. Slowly press the design side of the stamp into the ink pad. 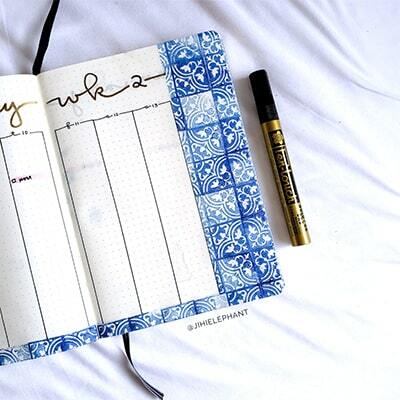 Be sure to cover the entire pad with ink. If your stamp is larger than the ink pad, do one section of the stamp at a time. Advanced users may instead paint onto the stamps using various paints such as watercolor paints for a more detailed look. Once you have ink on your stamp slowly place your stamp on your page. Make sure you put the whole stamp down at once to avoid warping the design. I recommend practicing on scrap paper first to get the hang of this. Lift the stamp off the page and allow the page to dry. Be sure that you wash all the ink off you stamp so that it does not dry and cake up the stamp. 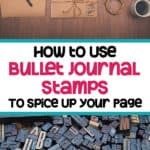 There are countless types of stamps to incorporate into your bullet journal or planner. 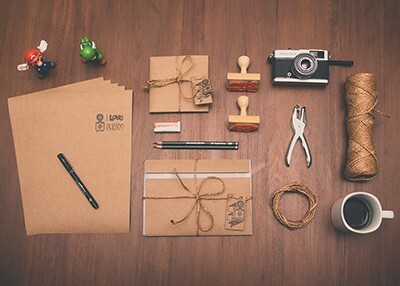 Stamps are limitless; however, for the sake of time and space, I want to focus on a few of the most popular stamp types out there: lettering stamps, doodle stamps, practical stamps, and tile stamps. Lettering stamps are of the most used stamps in bullet journaling. If you aren’t good at lettering or want a certain feel in your layout, use a stamp! I have personally used lettering stamps to title my layouts as well as to label. 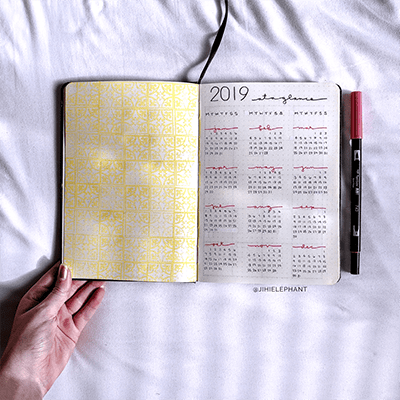 Here are some examples that I have used for setting up bullet journals, along with some other examples from the bullet journaling community. 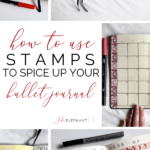 See more bullet journal stamps here! See more of this stamp set up here! Doodle stamps are probably the most popular stamp type available. 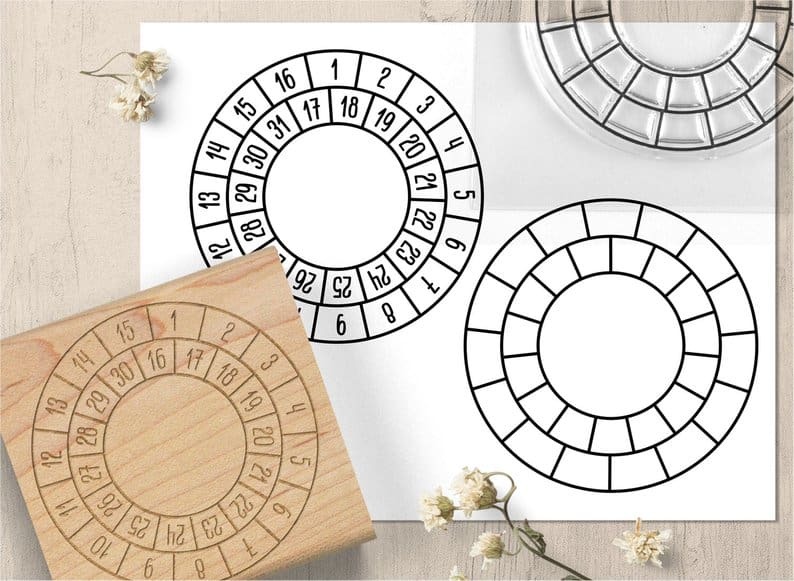 These are the stamps that replace hand-drawn artwork and really spice up your layout. 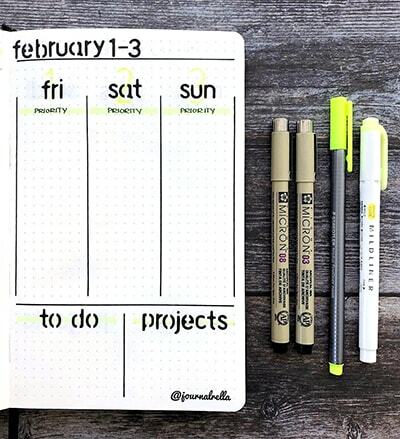 They add to the aesthetics of a bullet journal. Practical stamps sound misleading because it implies that the other stamps are not practical. That is not what I mean. 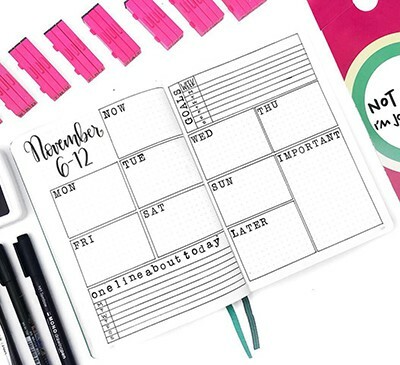 These stamps are stamps that help with the function of your planner. They might be banners, grids, etc. These stamps are meant to make your life easier. I mention tile stamps separate from doodle stamps because they are my absolute favorite! Try drawing in each individual tile? No thanks! I love the way these stamps look pieced together as well as separate. These stamps make great space fillers and look amazing! 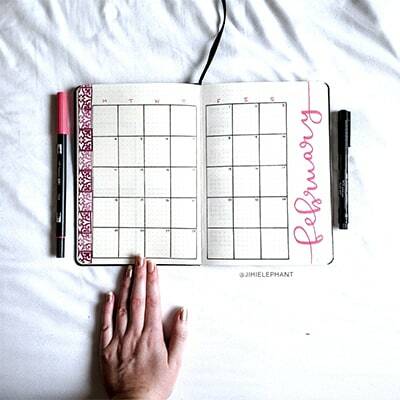 Check out how I used some mosaic tile bullet journal stamps in my January Plan with Me. 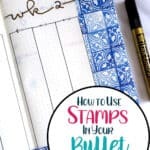 Below is an example of how I used bullet journal stamps to decorate and design one of my client’s bullet journals. 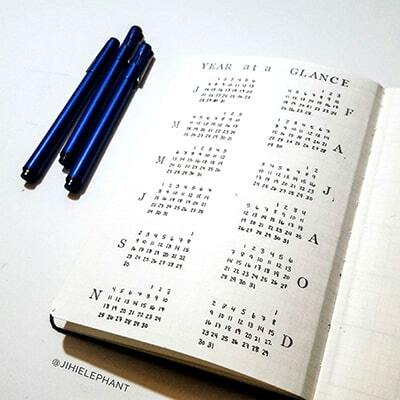 Here is a flip through of the entire notebook. 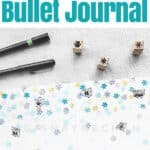 Ready to buy some beautiful tile stamps for your bullet journal? Here are some of my favorites! As you can see, there are SO many different types of stamps and even more ways to use them. 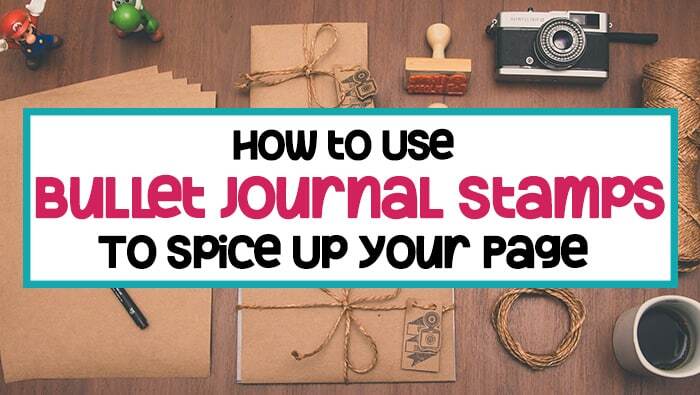 Whether you are too busy to add are, or you don’t think you are capable of drawing in your journal, stamps can easily help you add some artistic feel to your planner and quick! Let me know in the comments below what your favorite stamps are and how you use them! Hey! I am Elizabeth! I am the creator and writer at Jihi Elephant. In addition to creating for Jihi Elephant, I am a full-time graduate student studying clinical mental health counseling. 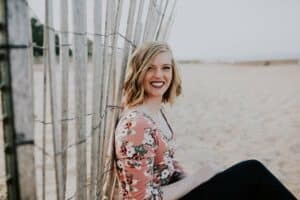 I started Jihi Elephant to share my experiences, spread organizational tips, and promote positive living. And of course, I am an avid bullet journalist and plant mom! 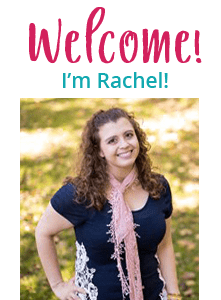 You can check me out via any of the links below!